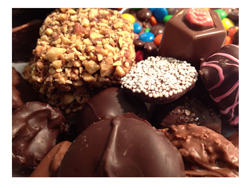 Our fabulous clusters come in both creamy, milk chocolate and dark chocolate. They have shaved coconut melted inside the chocolate cluster and are mouthwatering good. 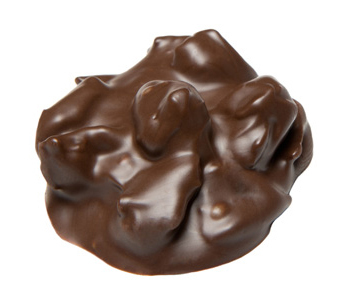 Taste the coconut in our clusters and you will feel like you are stranded on an exotic island!